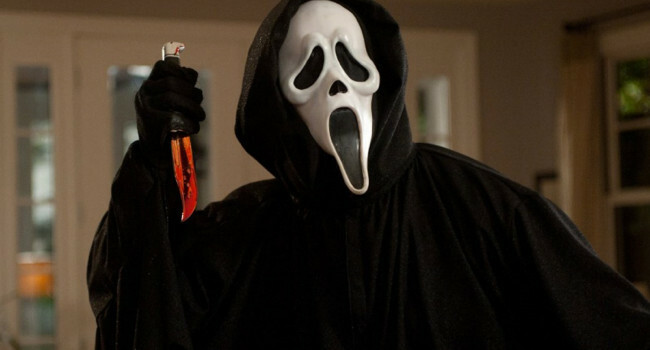 Casey Becker (Drew Barrymore) is the first victim and second killed character of Ghostface in 1996's Scream. She is a young blonde sweet teenage girl who loves horror slasher films and is dramatically yet ironically killed in the exact fashion. 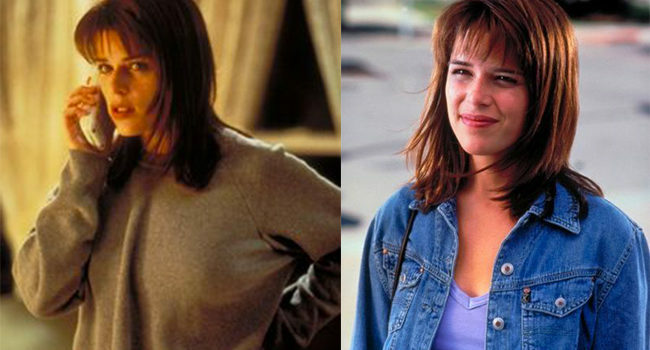 Her character is also the first to appear in the series as well as the opening sequence for the original film.